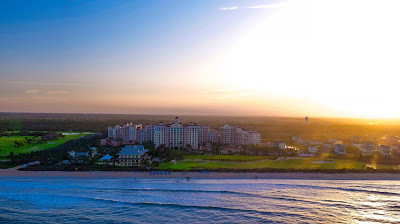 Our recent attendance at the 2018 Florida Governor's Conference on Tourism was inspiring, to say the very least. Based on the information we gathered at the event, we have selected a few highlighted locations to spotlight on a virtual "tour" of Florida. 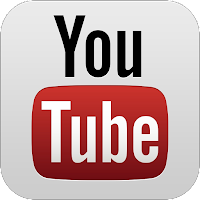 These articles will be released in a series - each featuring a different location. 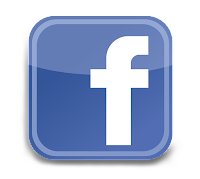 For more information on the destinations we're featuring, please click here. For now, please enjoy our previous features on Amelia Island and Bradenton/Gulf Islands. Please note - information contained in this feature is not based on firsthand experience, but from promotional materials put out by representatives of the featured location at the 2018 Governor's Conference. 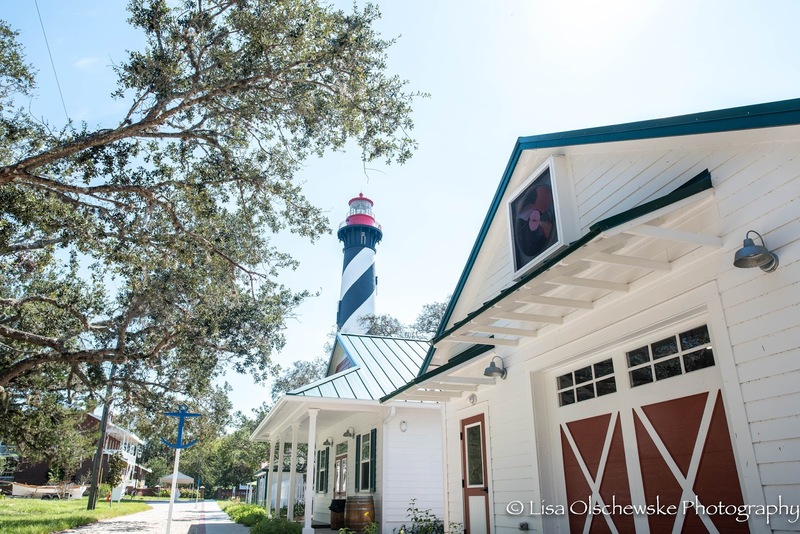 Promising “Culture Around Every Corner”, Florida’s Historic Coast is represented by St. Augustine, Ponte Vedra, and 42 miles of Atlantic Beaches in St. Johns County - nestled midway between Daytona Beach and Jacksonville. Among the area's many claims to fame, it is the first continuously occupied European settlement, a military outpost, the first port, a key Civil Rights location, a beach resort area, and generally a hub of "arts, culture and heritage". 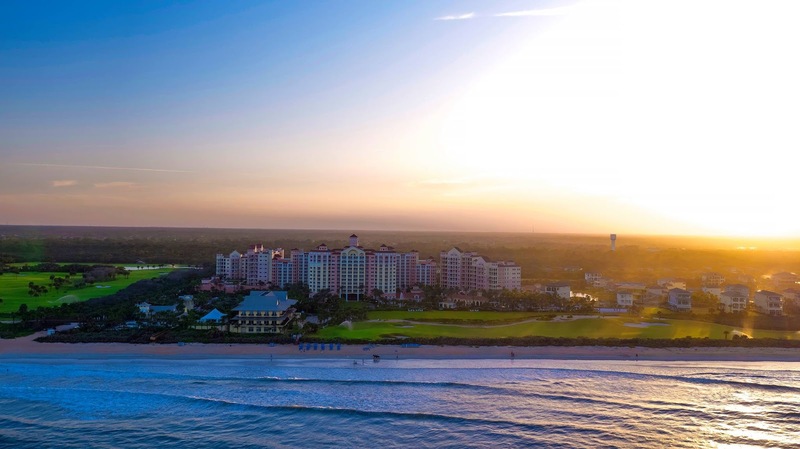 For more than 450 years, Florida's Historic Coast has been widely acknowledged as a valuable and worthy destination appealing to an array of interests and vacation styles. 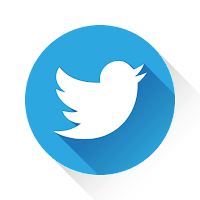 Some of the region's recent acknowledgements include: USA Today 10 Best - Top 10 Attractions in Florida (January 2018), US News & World Report - Top 50 Most Romantic Places in the World (December 2017), AARP - Nights of Lights #1, 10 Top Holiday Light Displays in the US (December 2017), Jetsetter Magazine - 9 Cutest Small Towns in America (May 2017), Money Magazine – number 1 Best in Travel for destinations that deliver the most value for your dollar (March 2017), and TripAdvisor - St. Augustine Beach a Top 10 U.S. Beach three years in a row (2015-2017). 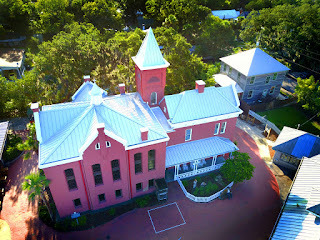 St. Augustine, Fla. – September 21, 2018 - The rededication and ribbon cutting at the St. AugustineOld Jail Museum will commemorate the 127-year-old correctional facility and a much-needed facelift culminating a yearlong restoration project funded by its owner and caretaker, Historic Tours of America, Inc. According to Dave Chatterton, General Manager of Old Town Trolley Tours and Attractions of St. Augustine, the restoration work was more than just cosmetic as Hurricane Irma caused severe damage to the Old Jail Museum last year. Interior steel girders were collapsing, and the entire roof was starting to weaken as parts were torn off by the hurricane. After seeing cracks in the building’s foundation and thick cement walls, Historic Tours of America was quick to initiate a $1 million, major restoration project to save the national treasure. “The Old Jail Museum is back in order including newly recreated interiors of the Sheriff’s office, the jailer’s sleeping quarters, parlor, kitchen, and the prisoner’s cell blocks,” said Chatterton. 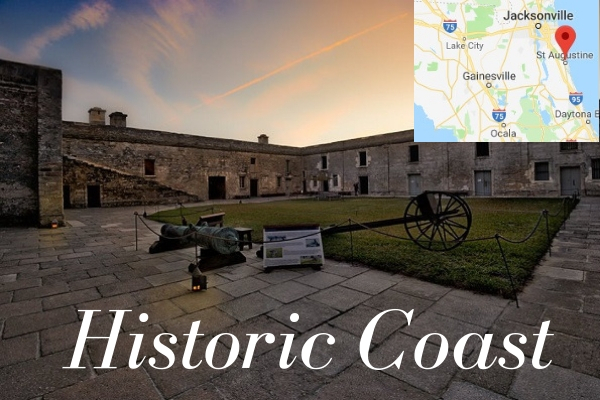 ST. AUGUSTINE, Fla. – On Friday, November 3rd, Florida Department of State Secretary Ken Detzner announced three Florida resources on the National Register of Historic Places. 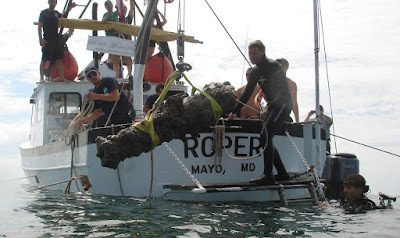 Amongst the three was Storm Wreck, a wrecked British Loyalist ship from 1782 discovered by St. Augustine Lighthouse Archaeological Maritime Program (LAMP) archaeologists in 2009. 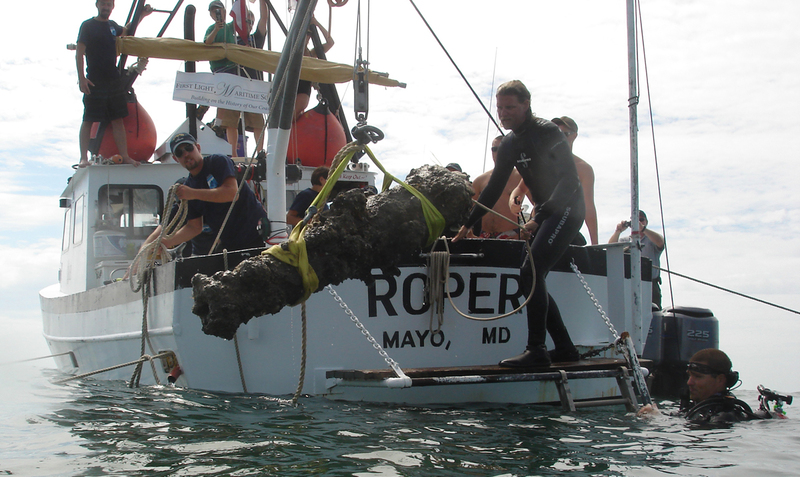 The site now joins only a handful of other inaccessible offshore wrecks given this designation of distinction due to the level of its historical significance. 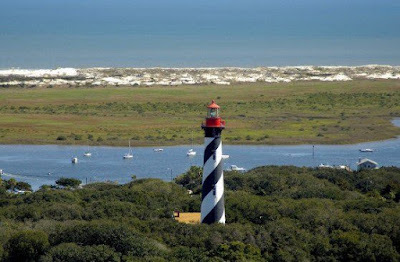 ST. AUGUSTINE, Fla. – On Saturday, August 19th and Sunday, August 20th, The St. Augustine Lighthouse & Maritime Museum will host the St. Augustine Amateur Radio Society (SAARS) for International Lighthouse Lightship Weekend. This weekend is dedicated to a shared international interest in opening up lighthouses to the public all over the world in order to show their continued importance and necessity in modern navigation. While visitors are on site they are able to participate in and listen to the amateur radio operators from SAARS contacting other lighthouses around the world.